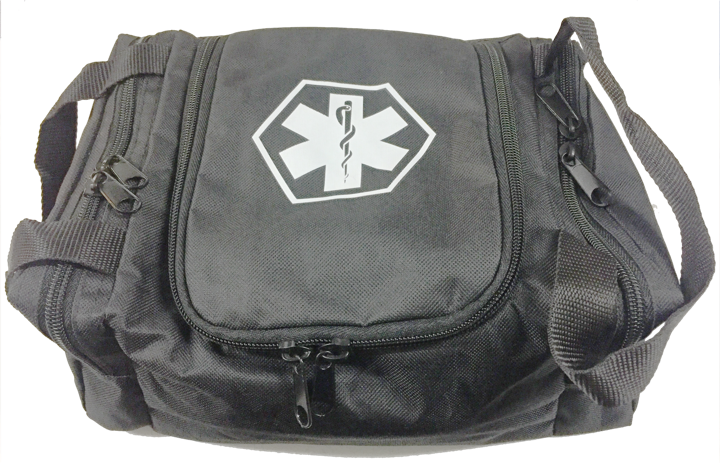 Our Intermediate Level Compact Trauma & First Aid Combo Kit includes a C-A-T Gen 7 Tourniquet, a genuine Israeli 6" Combat Compression Bandage in White and a Hy-Fin Compact Vented Chest Seal set. . 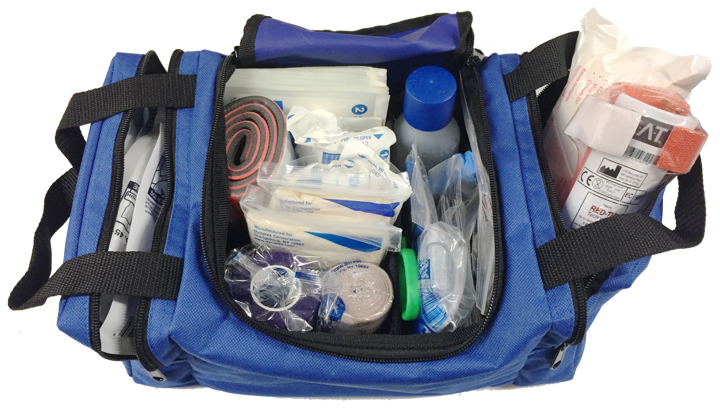 This intermediate kit continues to offer basic first aid, while helping manage minor fractures, major bleeding from limbs and addressing respiratory compromise due to open chest wounds. The C-A-T Touniquet, Israeli Bandage and Hy-Fin Chest Seal set are battle tested additions to this already very capable compact kit. 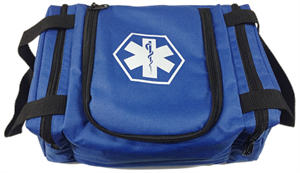 Our Intermediate Compact Kit is available in Black, Blue, Orange or Red.